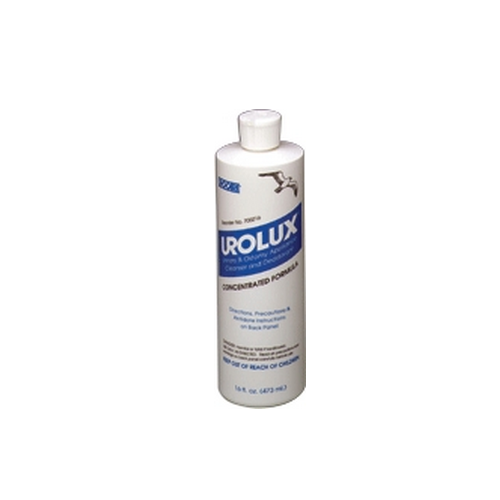 Urocare Urolux Urinary & Ostomy Appliance Cleanser and Deodorant is a concentrated urinary and ostomy appliance cleanser that can be safely used to clean a variety of items, from an actual catheter to a catheter bag or urinary leg bag. Specifically designed to clean and deodorize rubber latex or plastic, this efficient cleanser dissolves crystal buildups and unpleasant odors. 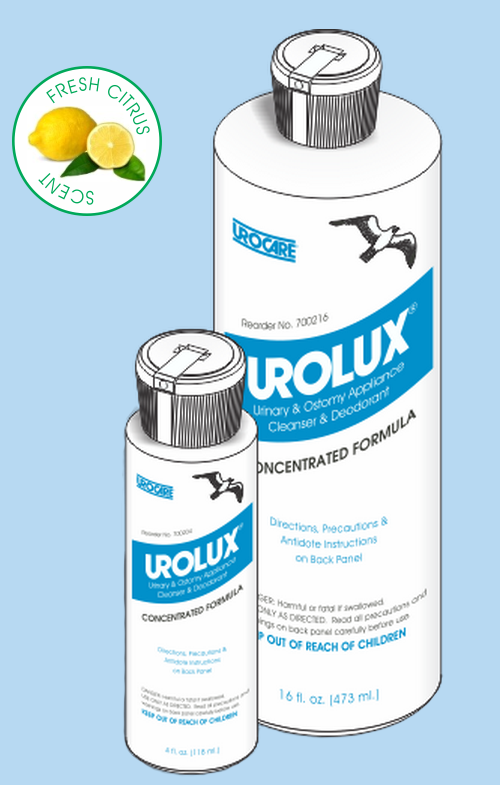 Urocare Urolux Urinary/Ostomy Appliance Cleanser and Deodorant can effectively clean and deodorize both your catheter bag and your urinary leg bag without corroding or damaging these items. The specialized, concentrated formula instantly dissolves calcium and urine build ups while effectively cleaning the entire fluid pathway. A fresh, light citrus scent accompanies this cleanser, making it one of the most sought-after appliance cleaners on the market. You may also be interested in similar urinary and ostomy products, such as Gentell Ease Odor Eliminator. Appliance cleanser and deodorizer is ideal for cleaning latex or rubber urinary leg bags, male urinal sheaths, urinary drainage bottles, urinary drainage and extension tubing. Concentrated formula is specifically designed to clean and deodorize rubber, latex or plastic urinary and ostomy appliances by dissolving crystal build-up and unpleasant odors. 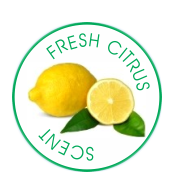 Thoroughly cleans the entire fluid pathway and expresses a fresh, crisp citrus scent. Size: 4 fl. oz, 16 fl. oz. We do not offer free samples to customers. It's best to contact the manufacturer to see if a sample can be provided to you. What are the ingredients? Can you carry the product on the airplane? A complete list of ingredients is not available through the manufacturer. Because the product does contain harmful materials, it is not recommended that the item be taken on a plane for travel. Since Medicare only lets me change my bottle and tubing every 90 days this product helps to keep it clean and oderless for that period. When I have a build up of crystals in my ostomy bag I insert about 3 tablespoons of Urolux and the problem goes away.